Greek yogurt is packed with protein and probiotics that aid digestion and keep you feeling full. 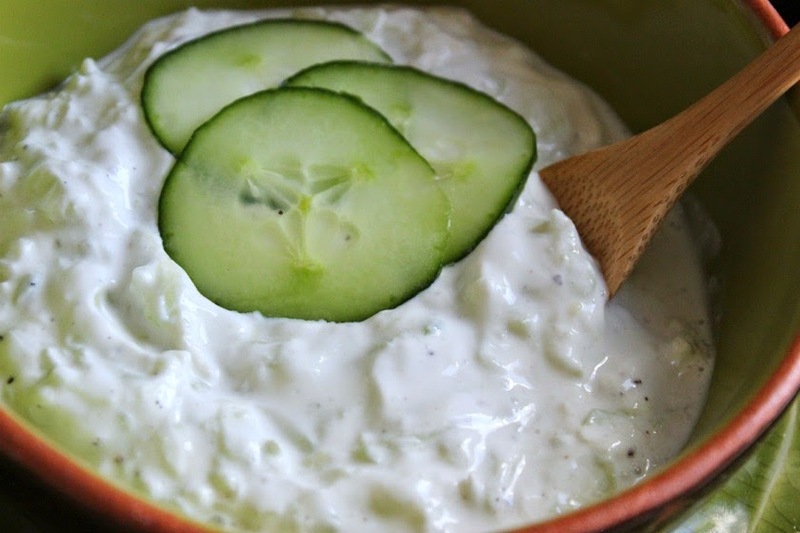 Tzatziki is a perfect condiment for snacks and wraps. 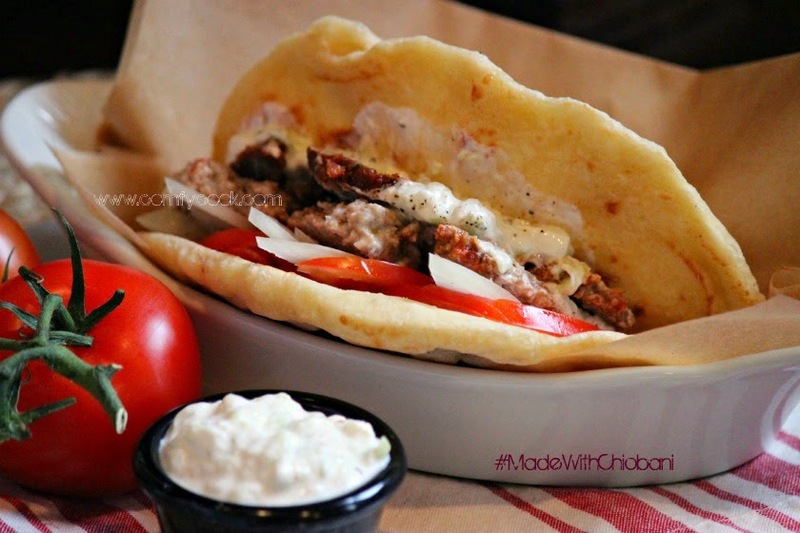 For the #MadeWithChiobani Project, I made a delicious Greek Tzatziki sauce to use on my Meatloaf Gyro. Who knew leftover meatloaf could taste so good! 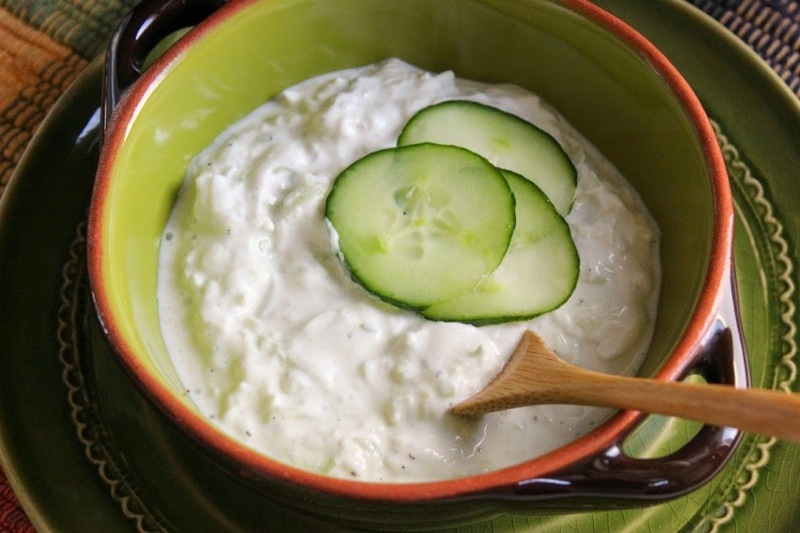 For sauce: In a small bowl, combine the yogurt, cucumber, garlic, lemon juice salt and pepper. Cover and refrigerate until serving. Warm flatbread or pita on a lightly greased griddle for one minutes on each side. Keep warm. 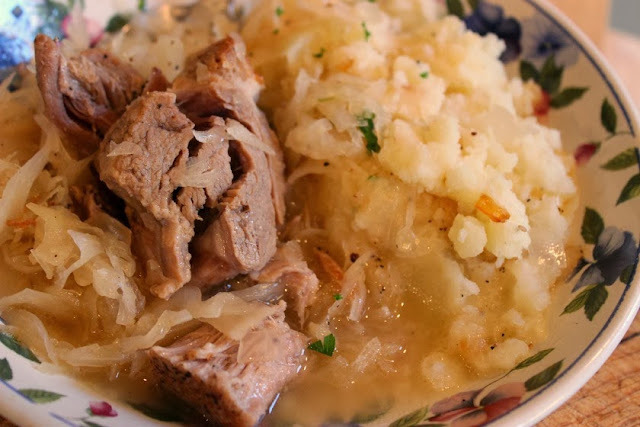 Cut meat loaf into very thin slices. 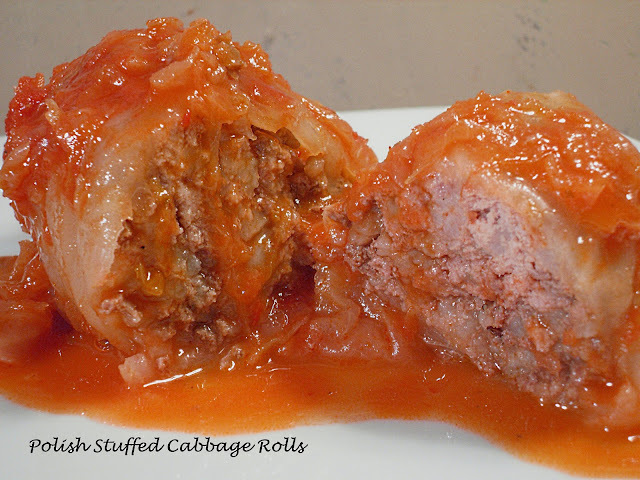 In a large skillet, fry meat loaf in 1 Tbsp. unsalted butter in batches until warmed through and crisp. On each pita bread, layer the tomato, onion and meatloaf slices. Top with tzatziki sauce. Fold pitas in half. Serve with remaining sauce.